OUR NET MEETS EACH MONDAY AT 7:30 PM EASTERN TIME ON THE 146.730 REPEATER (<-- click here for link) SYSTEM. 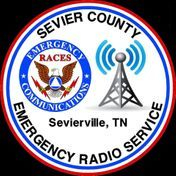 RACES will work other volunteer organizations needing radio communication While we will not perform their duties, we should understand their missions and plan for their operations, or lack of operations, during civil emergencies and war. We should maintain liaison with the National Traffic system (NTS), American Red Cross (ARC), Salvation Army Team Emergency Radio Network (SATERN), Military Affiliate Radio System (MARS), Civil Air Patrol (CAP), and all of the certifying civil defense's emergency organizations. Maintain cadres of RACES operators We must ensure the number and quality of RACES operators meet the needs of our mission. This may require us to reach out to the existing amateur radio community and to enlist new amateurs to complete our mission. Provide resources to the Emergency Operations Center. We must maintain qualified RACES operators to meet the needs of the permanent and remote state operations centers. We will train on state equipment and provide technical guidance on procuring communications equipment that we will use to save lives and property. We will train by taking courses as requested by certifying agencies. Provide technical assistance to state and local governments Working with others, will provide technical assistance to the certifying agencies at their request or to their benefit. We will provide guidance documentation on procuring, maintaining, and operating the certifying agency amateur radio equipment located in their EOC or wherever. Technical expertise to government requests We will assist our certifying agencies when they are responding to requests from other government agencies. 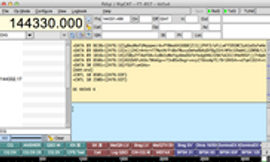 We will consult other amateur radio organizations when time permits. Certifying agency/amateur radio community liaison We will communicate the certifying agencys concerns to the amateur radio community and inform the certifying agencies of the concerns on the amateur radio community. Also, remember to get your Cell Phone app, for CODE RED. Works No Matter where you Travel. Wears Valley Fall Fest Communications set up. 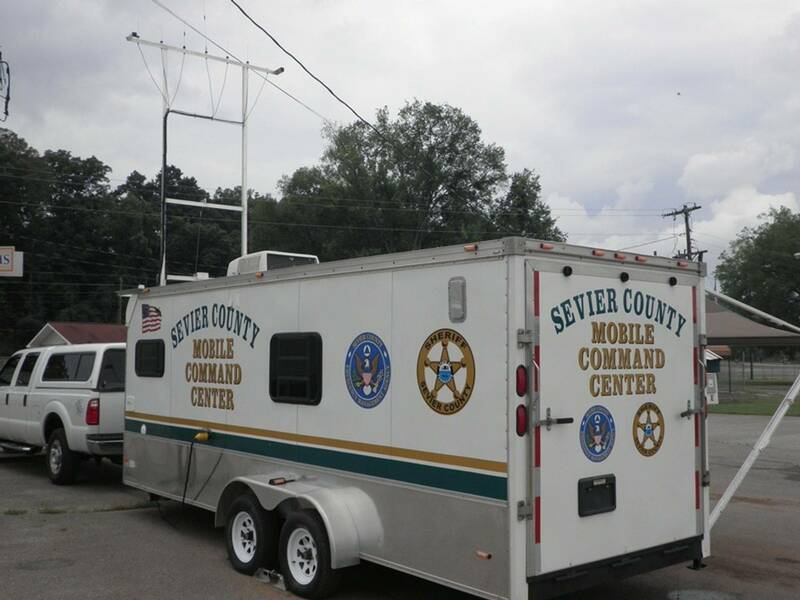 With Sevier County Sheriff Department and Emergency Management Agency. "Our vast and complex communications system, is indebted to the many trained amateur radio R.A.C.E.S. volunteers, who are efficient and dependable and lend a much needed hand in times of crisis or disaster. 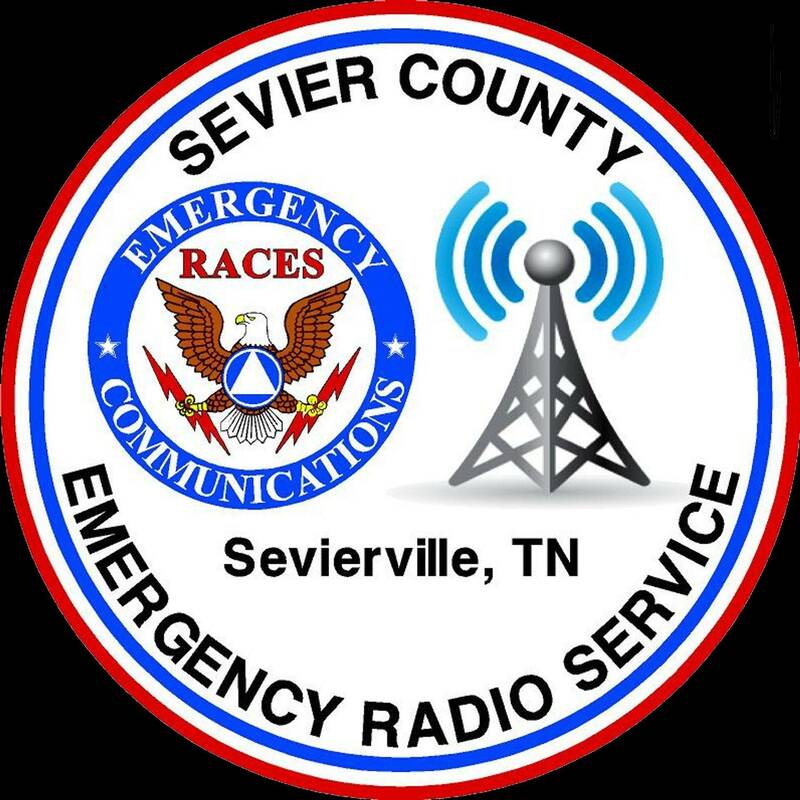 They are an invaluable part of the communications network in sevier county..."